The hottest gift for the holiday season ! 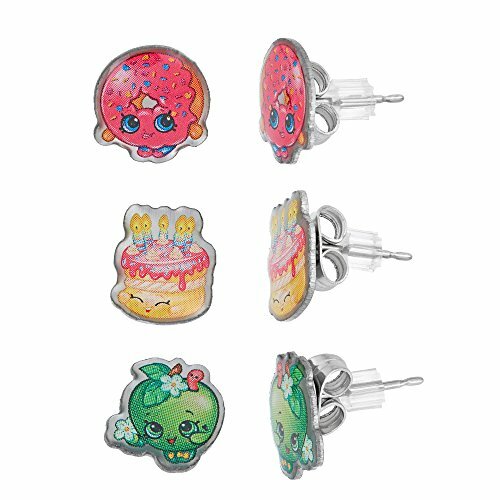 Stainless Steel Shopkins three (3) pairs of earing set ! D'Lish Donut, Wishes, Apple Blossom . Perfect gift for any girl ! Great for Christmas time, birthdays, etc. Make the litle girl in your life the happiest princess this holiday season ! 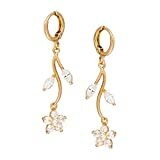 Couldn’t find a Shopkins Stainless Steel Trio Earrings Set D’Lish Donut , Wishes , Apple Blossom anywhere but in this store. Nice job!